Hump day is never easy to deal with under the best circumstances. The energy that you started the week with on Monday is long gone and the promise of the weekend isn’t close enough yet. If one of your New Year’s resolutions was to eat less junk food, then Hump Day is even harder. It can be a real struggle to resist those cupcakes that your co-worker brings in when you are tired and craving something delish. But, you have vowed to kick bad eating habits to the curb this year and eat healthier. Humming Hemp is here to make your Hump Day a little brighter and help you stick with your goal of eating healthier for 2019. Here are four healthy Hemp Hump Day snacks to bring into work, school or anywhere on the go. Made with Humming Hemp products, they are full of vitamins and antioxidants that will boost your mood. Every single one of these recipes offers tons of hemp seed benefits. These coconut bars are amazingly good. These no-bake vegan bars have no refined sugar. Use 1 cup of Humming Hemp Hearts where the recipe calls for hemp seeds, which are high in hemp protein and jam-packed full of hemp benefits. When you are ready to go to work, grab a couple of these bars and throw them in a zip-lock bag. Because they are high in protein, these delicious bars also make a great post-workout snack. Check out the recipe here. These no-bake cinnamon raisin hemp seed balls are so good. They are loaded with healthy ingredients like raisins and Humming Hemp Hearts. The best part? They only take minutes to make, and you won’t need to turn on the oven. Are you on a vegan or gluten-free diet? No worries — these snack bites are both vegan and gluten-free. No-bake Cinnamon Raisin Hemp Seed Balls also make a great after-school snack. The kids will think they are getting lucky because these treats are so tasty. They will have no idea that they are full of healthy foods. Here is the recipe. Wondering how to eat hemp seeds and fresh veggies more often? 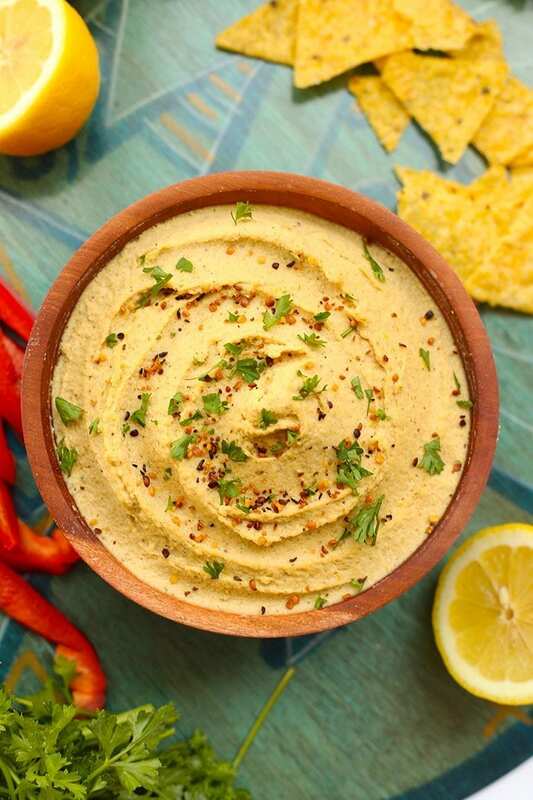 This delicious Lemon Hemp Hummus is the answer. This easy dip is full of flavor and takes just minutes to throw together. It is perfect for snacking on throughout the day. This Lemon Hemp Hummus is both gluten-free and vegan. It is made with raw, shelled hemp seeds from Humming Hemp. This snack contains plenty of hemp seed benefits. It is high in protein and includes all nine essential amino acids that your body needs. Try the recipe today. 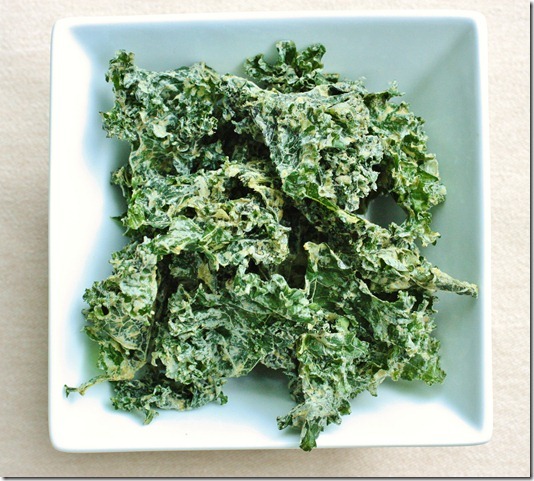 Roasted Garlic Hemp Kale Chips are a healthy, crispy snack that is very easy to make. Kale chips are the perfect snack because they are full of flavor. The saltiness and crunch give them the character of a traditional chip, but they are much healthier for you. Kale is a powerhouse food. It is high in fiber and packed with vitamins A, C, E, and K. Humming Hemp Hearts amp up the nutrition of this superfood even more. Keep these chips on hand at all times to satisfy your craving for a salty snack. Hemp is the superfood that you need for Hump Day. You can find Humming Hemp Hearts on the shelves of Safeway, Albertson, Fred Meyer, and GNC.